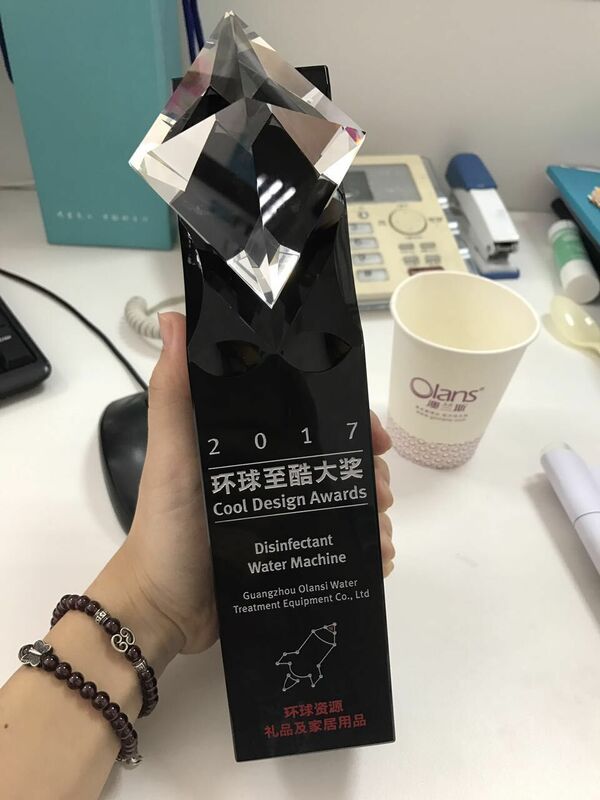 Today is good day for olansi company.Our new product disinfectant water machine have won 2017 global Cool Design Awards. 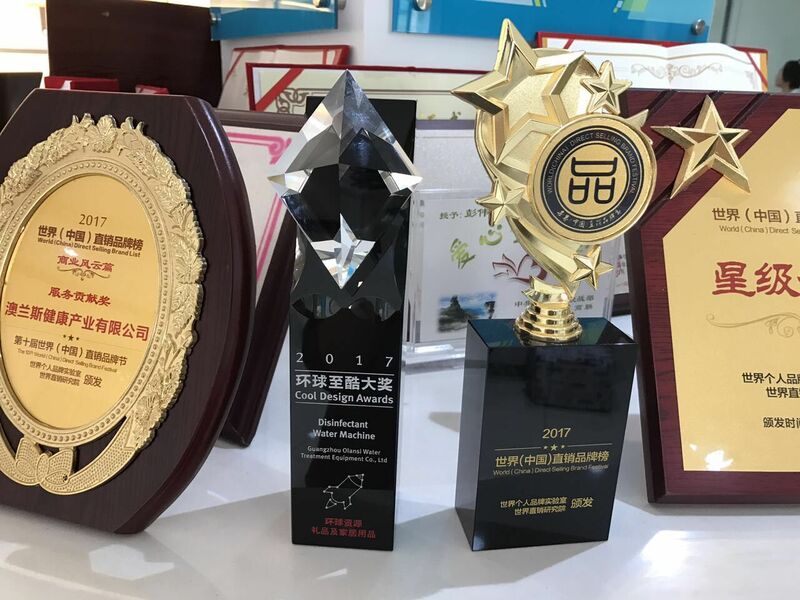 This awards is held by global sources which is the famous E-commerce platform. This award is a good news to our olansi people. 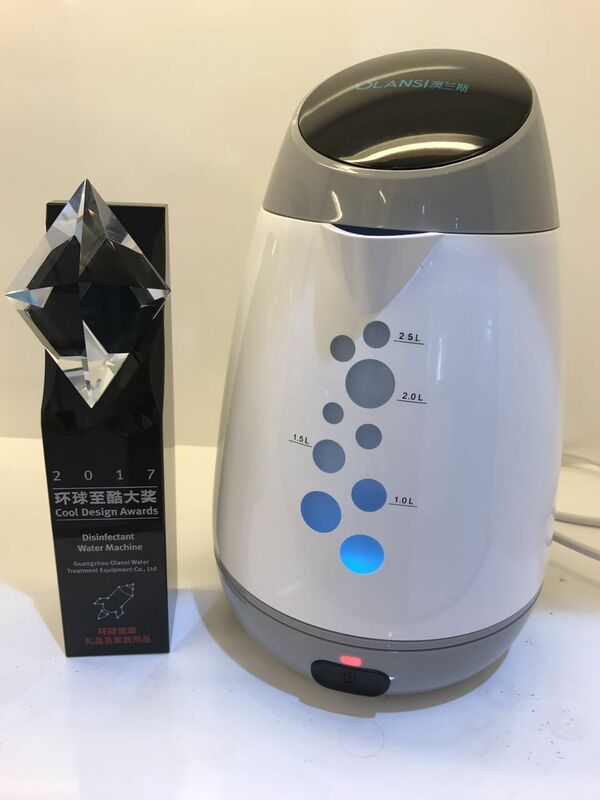 In the year 2016,Olansi healthcare co., ltd have make lots of R&D job for our new products Disinfectant water machine.And we already lanch this new product in the year of 2017,now you can take some samples for testing.